Sarah trained here at Hallmark Hulme and qualified in 2005. She moved to another Worcestershire firms for 5 years before returning to the firm in 2015. 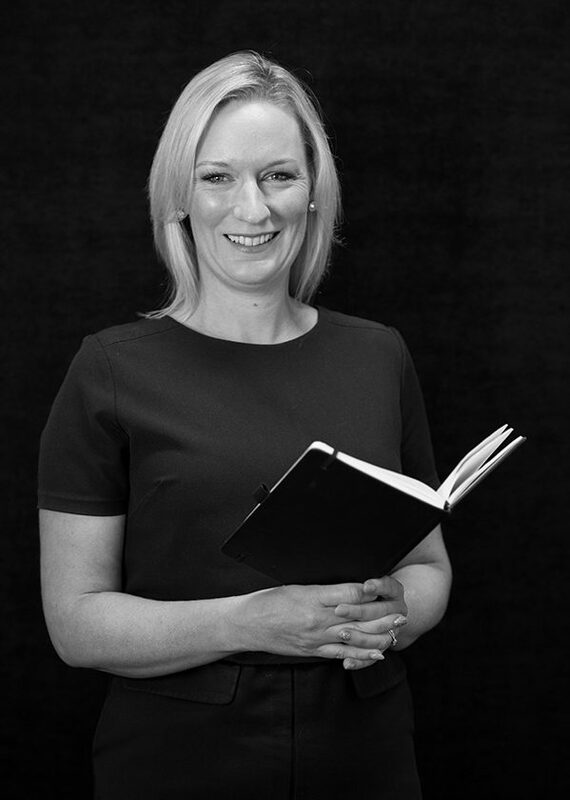 Sarah has plenty of experience in Litigation and has enjoyed unravelling disputes and getting successful results for her clients. When she’s not working Sarah enjoys spending time with her 3 boy, and likes watching them all play for their football teams.